When you visit London, there’s almost more to see and do in the city than you can keep track of. There are historical sites, museums and theatres, parks and gardens, and all kinds of events to attend. For those interested, we’ve written about the architecture in town as well. 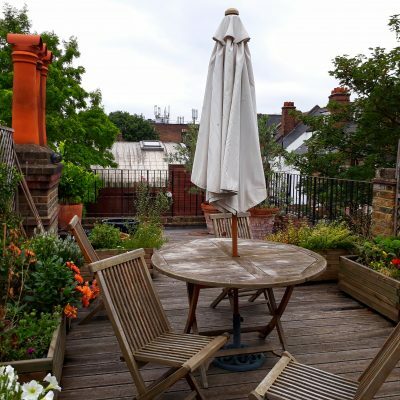 One thing that isn’t discussed as often though is that London can also serve as an excellent point from which to explore some of the surrounding country, and the attractions outside the capital. We can’t cover it all in one article, because England is full to bursting with incredible places to see and things to do and many of them are accessible from London. However, we’ve listed five activities to keep in mind if you stay in London and would like to spend a day or two exploring beyond the city limits. Brighton is a town you might not expect to find in England until you start researching. It’s a charming beach city that you can reach in two hours or slightly less from London, and is a perfect place to go for a little relaxation away from the capital. There’s actually quite a bit to do there in terms of tourist activity, from restaurants and bars to the famous, amusement park-like pier. 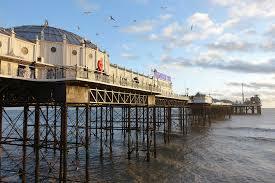 But you can also head to Brighton simply to lounge on the beach on a nice day. If you’re familiar with the name “Cheltenham” as it applies to horse racing, it’s probably through the Cheltenham Festival. This is an annual set of races in March that makes for one of England’s great sporting events. 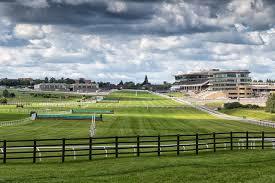 It’s prestigious largely because of the races and crowd atmosphere, but it’s also set in a stunning natural amphitheatre that makes Cheltenham interesting for other events too. So, if you can get there for the Cheltenham Festival sometime it’s wonderful, but seeing any horse race at the racecourse there is a treat. It’s only a few hours from London. 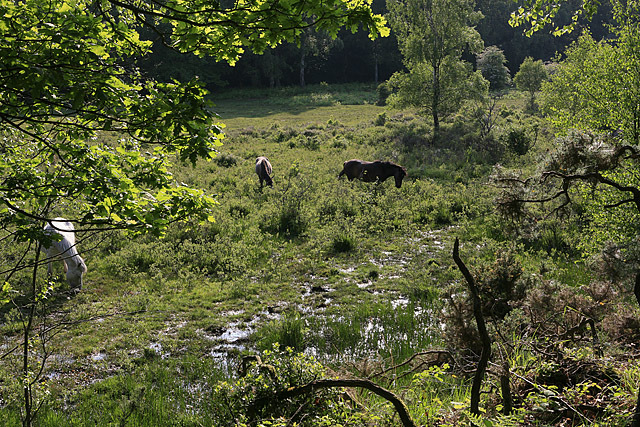 The New Forest is one of the real hidden gems of England for tourists. It’s roughly 90 miles outside the city and is basically a broad natural area in which ponies and other livestock graze in the open. You can actually rent a small personal vehicle with which to head into the area and explore up close, basically enjoying some time out in the famous English countryside. It’s certainly a nice change of pace from the city itself. 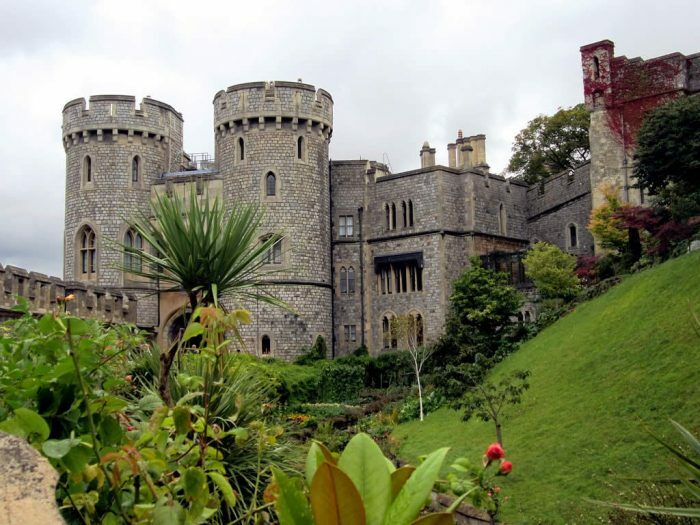 Windsor Castle is like something out of a storybook, or at least out of some truly fascinating chapters of human history. Originally founded by the legendary William the Conqueror, it is still home to the Queen today (or at least, is one of her homes). Touring the Windsor area, including the beautiful gardens surrounding the castle, is a real treat for anyone who enjoys history and/or architecture. If you’re looking for relaxation, the aforementioned Cheltenham area is actually known for its spas also. 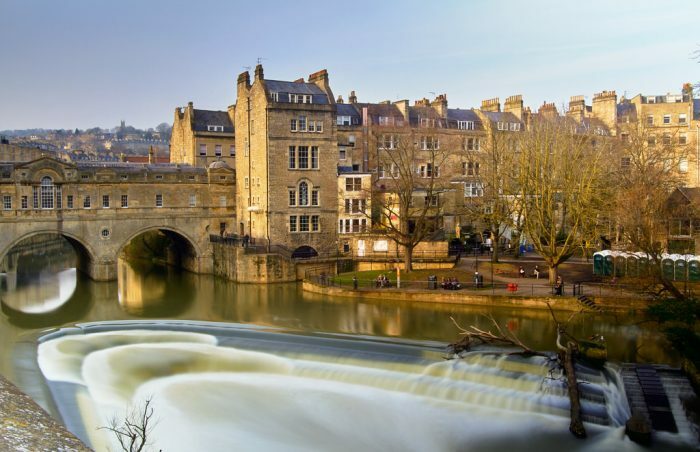 But Bath is really the primary destination in this regard, given that the whole town exists as a remnant of a Roman bath getaway. You can actually still tour the Roman baths, but there are modern equivalents that make the town a perfect getaway for relaxation as well.